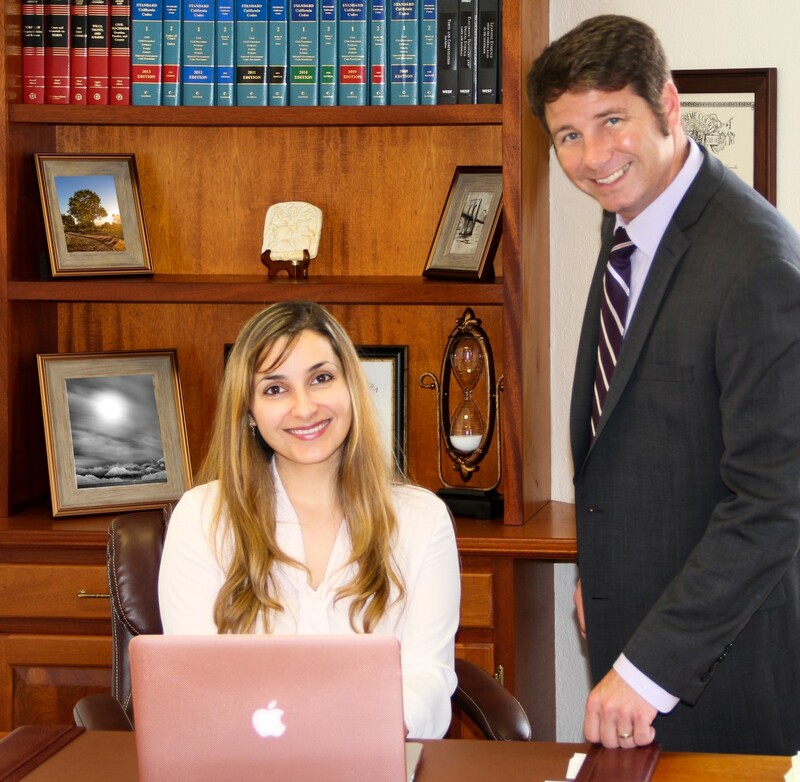 We are a Santa Barbara based law firm dedicated to serving families in Santa Barbara, Carpinteria and Ventura. To us at Felix & Killen, family law is a family business. Family comes first in the lives of all the attorneys and staff at Felix & Killen, and we value an approach that balances the realities of litigation with the truly important experiences of our lives, like taking a little extra time to read to the kids at night or sit quietly with the family under the stars. Our approach to all litigation focuses on what is best for you and your family. We believe a fair and reasonable approach to conflict always yields the best results, and keeps the stresses, not to mention the expenses, of litigation to a minimum. At Felix & Killen, we have roots in the Santa Barbara and Carpinteria communities and knowledge of the legal landscape in the area. Daniella Felix is a graduate of UCSB and the Santa Barbara College of Law, and interned and worked in Santa Barbara based family law firms before starting her own. Bryce Killen is a graduate of the University of Texas and the Santa Barbara College of Law, and worked as a paralegal for over a decade in large and small firms handling civil litigation and business matters. Our knowledge of the local bar and judicial process provides us with a unique perspective of the practical challenges of the law.We understand that the legal system can be overwhelming and nerve wracking at times. In our office, you will receive individual attention and custom solutions from the first meeting through resolution of the matter. - Your telephone calls, emails and other communications are answered within 24 hours. - We treat you with respect and dignity. - We listen to your ideas and concerns. - We give you a realistic assessment of the possible outcomes, and do not sugar-coat unpleasant realities. - We give you fair and reasonable pricing, with clear and reliable estimates or flat fees. - We maintain strict confidentiality for all our clients. Free Consultation: Regardless of the legal matter, we offer a free consultation. We will evaluate your case and give you a reasonable assessment of the possible outcomes of your case. Call us today.